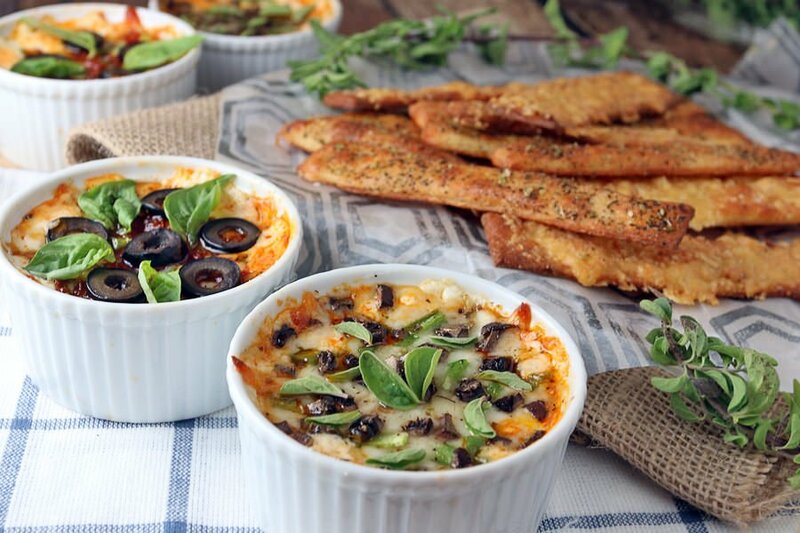 While searching for some new and creative ideas to be keto during the Super Bowl, I came across Pizza Dip. Usually they’re served in a large casserole dish, but I thought the idea of having a personal pan pizza dip was really awesome. That way, you don’t have to put up with the double-dippers (you know who they are) and can portion out servings easily. Still being able to track your macros while having a great party is always something that’s a plus in my book. 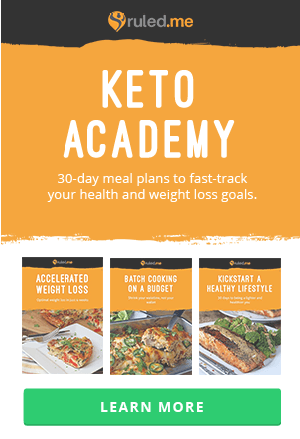 Oh, and did I mention these go amazing with the Keto Breadsticks I made the other day? 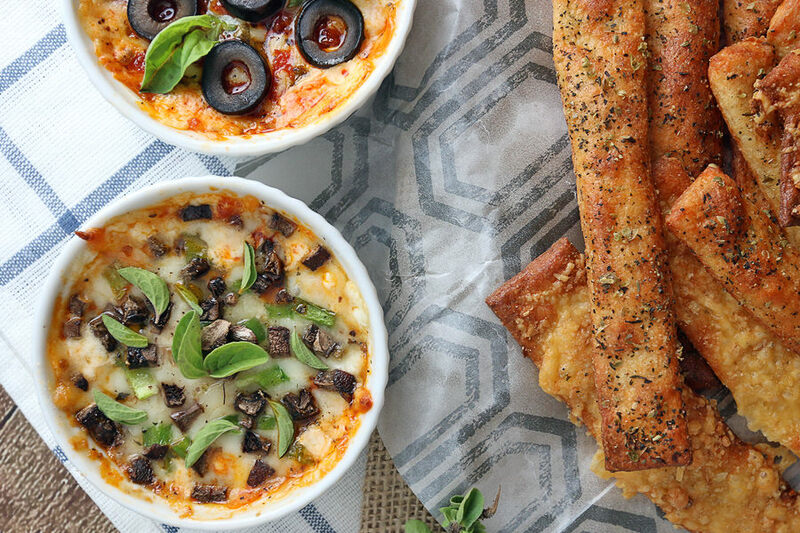 There’s nothing better than sitting back, relaxing, and grabbing an oozing, cheesy, and pizza-filled dip while watching the game. 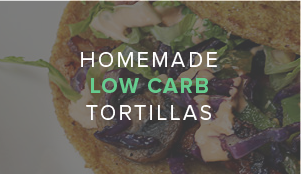 Not only will your Super Bowl guests be delighted by the taste, they will be amazed that it’s all low carb! 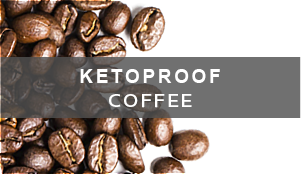 Note: You can add any toppings you want to this and make your own variation. Some personal favorites would be ham and pepper, sausage and onion, or even a supreme pizza recreation. 1. Pre-heat oven to 350F. Measure out the cream cheese and microwave for 20 seconds until room temperature. 2. 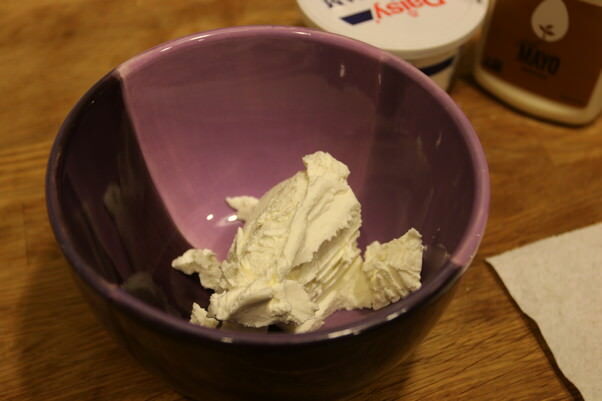 Mix the sour cream, mayonnaise, and 1/2 cup mozzarella cheese into the cream cheese. Season with salt and pepper to taste. 3. 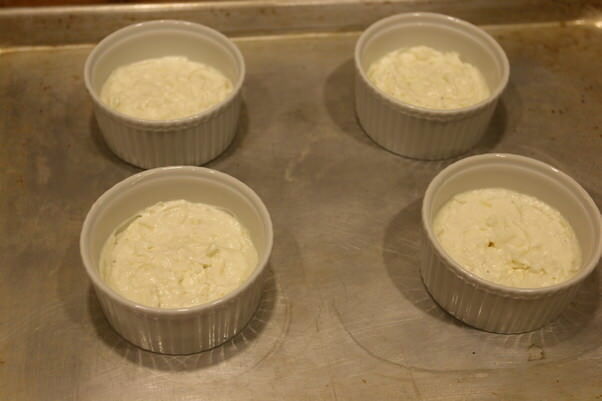 Divide the mixture between 4 ramekins. 4. Spoon 2 tbsp. 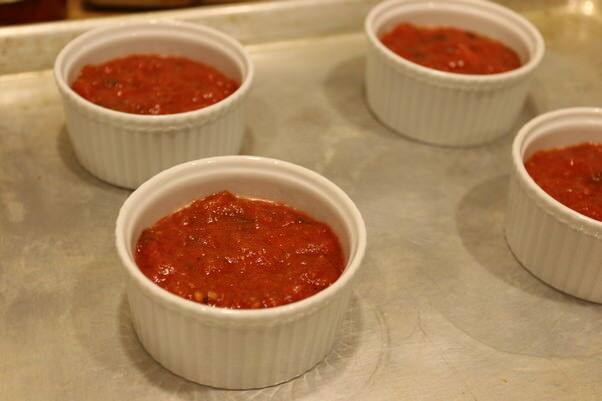 Rao’s Tomato Sauce over each ramekin and spread out evenly. 5. Measure out 1/2 cup mozzarella cheese and 1/4 cup parmesan cheese. 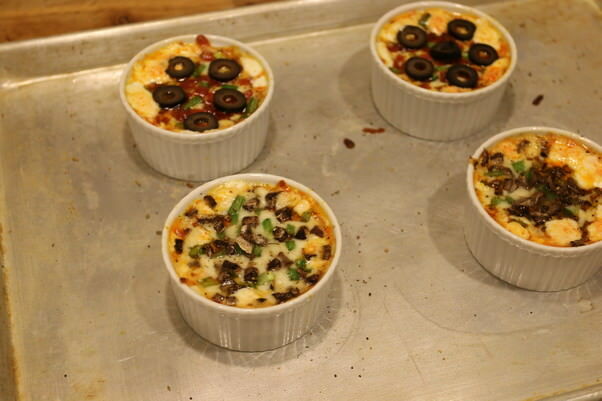 Sprinkle mixture over the top of the sauce evenly, then add toppings of choice to your personal pan pizza dips. 6. Bake for 18-20 minutes or until cheese is bubbling. Remove from the oven and let cool for a moment. 7. 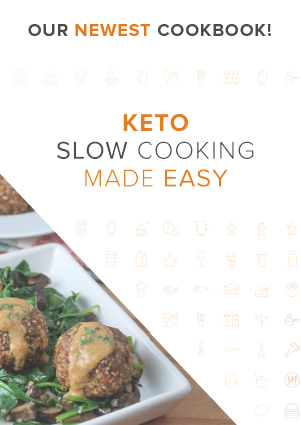 Serve with some delicious keto breadsticks or pork rinds! Mushroom and Peppers: 357.5 Calories, 32.69g Fats, 5.31g Net Carbs, and 10.85g Protein. 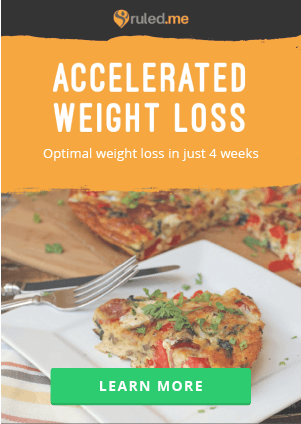 Yields 4 servings of Personal Pan Pizza Dip. 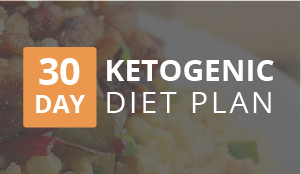 Each serving comes out to be: Pepperoni, Peppers, & Olives: 435.5 Calories, 40.08g Fats, 5.63g Net Carbs, and 13.08g Protein Mushroom and Peppers: 357.5 Calories, 32.69g Fats, 5.31g Net Carbs, and 10.85g Protein. 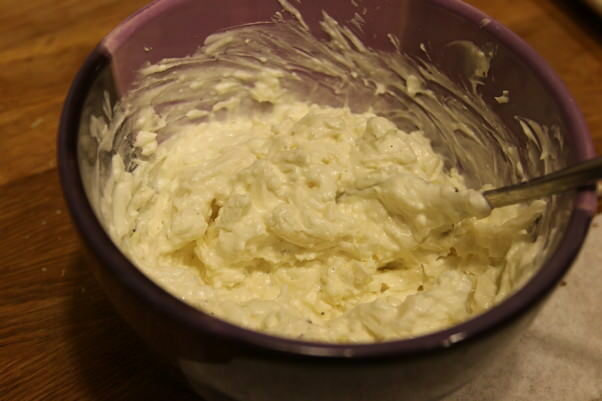 Mix the sour cream, mayonnaise, and 1/2 cup mozzarella cheese into the cream cheese. Season with salt and pepper to taste. Divide the mixture between 4 ramekins, then spoon 2 tbsp. Tomato Sauce over each ramekin. 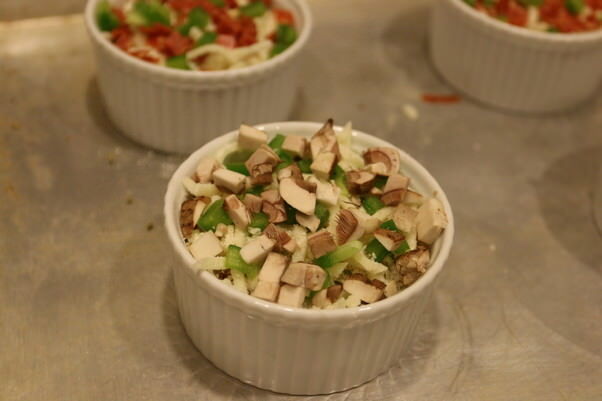 Measure out 1/2 cup mozzarella cheese and 1/4 cup parmesan cheese. Sprinkle mixture over the top of the sauce evenly. 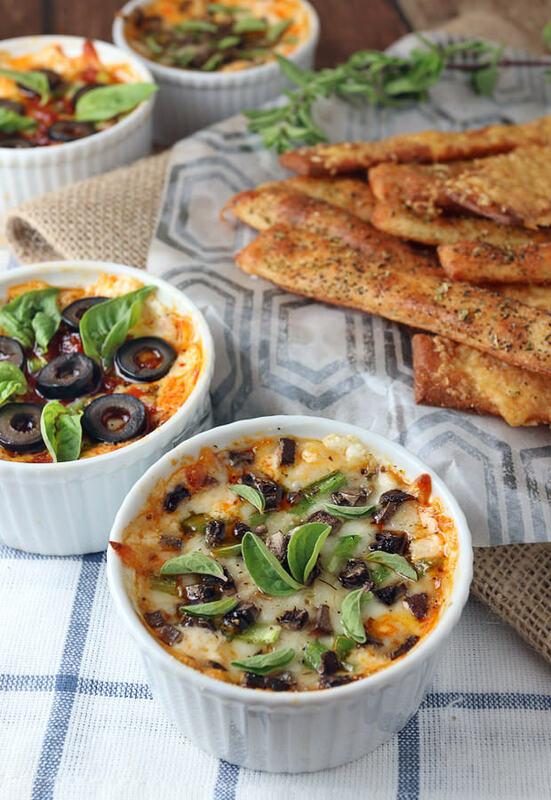 Add toppings of choice to your personal pan pizza dips. Bake for 18-20 minutes or until cheese is bubbling. Remove from oven and let cool for a moment. 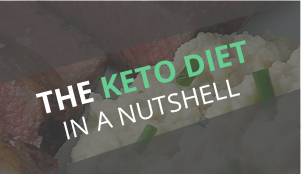 Then serve with Keto Breadsticks!